Complete the questionnaire and let us help you assess which fee applies in your particular circumstance. If you have any questions please email feesq@plymouth.ac.uk. As you may be aware, there are two levels of fee which operate and in order to assess which fee applies in your particular circumstance, additional information is required. We must stress that your nationality is not being questioned. Fee levels relate to residential as well as immigration requirements as set out in the Education (Fees and Awards) Regulations, www.ukcisa.org.uk. Where applicants have spent relevant periods outside the United Kingdom (or outside the EEA for EU nationals) or where immigration status needs to be verified our questionnaire is used to ensure that the correct assessment is made. 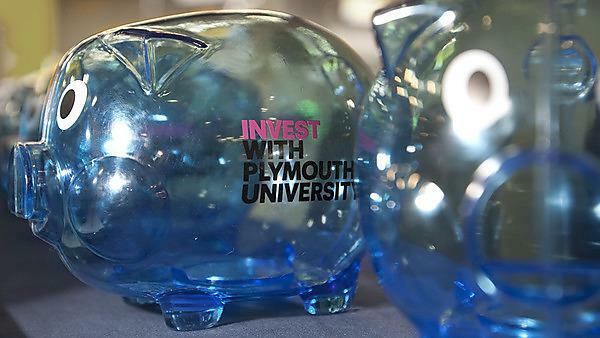 Please complete the Fee Assessment Questionnaire fully and return to us via email to: feesq@plymouth.ac.uk along with documentary evidence where requested. Please ensure it is returned within ten working days of the questionnaire being sent to you as if we do not receive a response within this time frame, the overseas student fee rate will be applied to your application. Once we have received your completed questionnaire, additional information may be requested to enable us to complete the assessment. Please ensure that this is returned in a timely manner to avoid further delay. In the meantime, your application will be considered by the Admissions Tutor and you should receive further news in due course. Please note that the Admissions team will be unable to undertake fee assessments before an application is made. If you are not sure as to which fee category applies to you please contact us and we will send you the link to the fee questionnaire to determine the fee status once you have applied.